#ProofOfLightning 10,000,000 Satoshi Giveaway Event! Starting Today, Coincards.ca will be giving away 1,000,000 satoshis to a daily winner for the next 10 days. We are calling this promo #ProofOfLightning. The only way to be eligible for the prize is to use the #LightningNetwork and purchase a gift card from Coincards.ca! 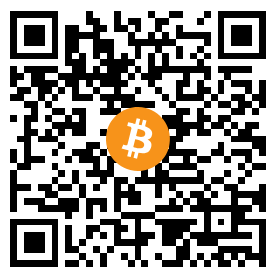 All purchases up to $100 on Coincards.ca are automatically generated with a lightning invoice (See the below on how to select Bitcoin Lightning). In order to take advantage, you might want to ensure you have an open channel to our node as routing can sometimes be tricky. Did you know, Coincards.ca was the first major Canadian Bitcoin site to enable Lightning Network Payments? Coincards has been live on the Lightning Network since early 2018, and have processed many of our payments through the lightning network for both Gift Cards and Mobile Topups. Coincards remains committed to the lightning network and recently upgraded our infrastructure to receive lightning network payments even faster and to ensure we continue to expand the number of gift cards available under our Instant delivery program when using Lightning.